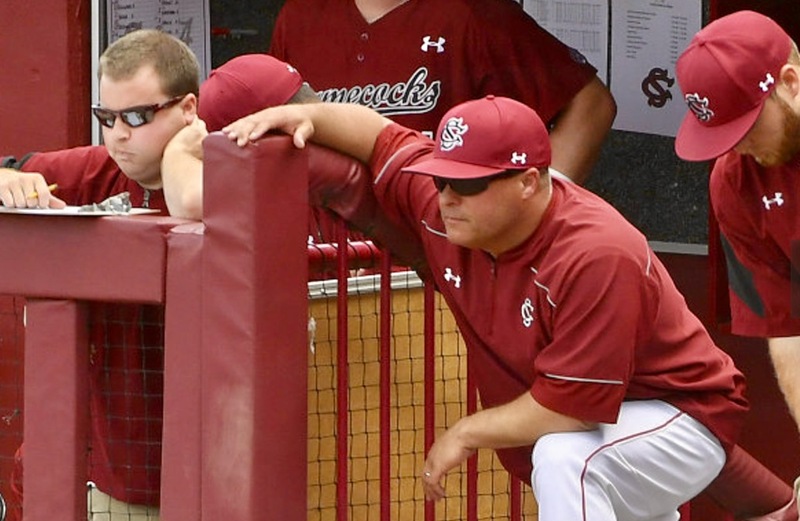 Holbrook resigned following a meeting this week with South Carolina athletics director (and former Gamecock baseball coach) Ray Tanner, who hired him as an assistant coach and hand-picked him as his successor following the 2012 season. Holbrook posted a respectable 200-106 record over five seasons, including an 81-67 mark against Southeastern Conference (SEC) opponents. His best season? Last year, when the Gamecocks posted a 46-18 mark and advanced to the NCAA Super Regional. 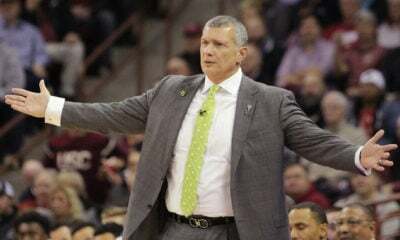 Holbrook’s team began this year ranked fourth in the nation, but proceeded to fall apart during conference play – dropping eight consecutive SEC series to end the season. The team made a bit of a run in the SEC tournament, but it wasn’t enough to make the NCAA postseason. 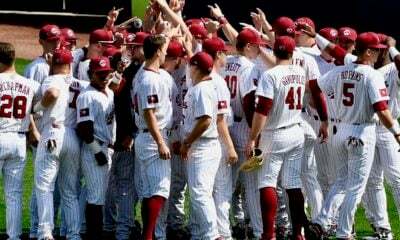 In the span of just five years, South Carolina’s baseball program has gone from making the College World Series (CWS) finals three years in a row – including a pair of national championship victories – to missing the postseason in two of the last three years. 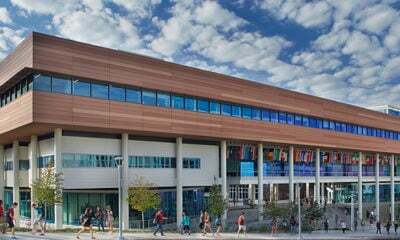 This website has consistently defended Holbrook over the years – arguing on several occasions that his program was positioning itself for a return to national prominence. “We fully expect Holbrook to reorient the trajectory of the program given the talent he’s brought in … as well as some of the stars he’s already landed for the 2015 class,” we wrote back in 2014. We defended Holbrook again last April – attributing his success on the recruiting trail to the Gamecocks turnaround in the 2016. 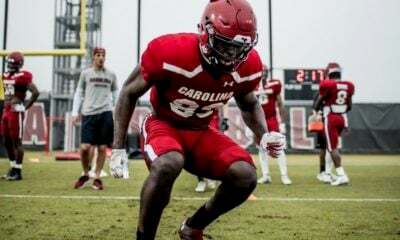 “The young talent he recruited is paying dividends, and South Carolina is well-positioned for a return to postseason success,” we noted at the time. That postseason success did not materialize, however, and this year – like 2015 – was an unmitigated disaster. With Holbrook gone, Tanner now faces his second major hiring decision as South Carolina’s athletics director. Two months ago, the 59-year-old athletics director received a hefty raise and a contract extension. His salary will climb from $737,187 to $900,000 a year beginning on July 1, 2018 and will hit the $1 million mark on July 1, 2019. 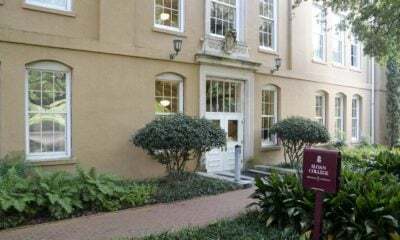 Tanner’s raise and extension was attributed to the success of South Carolina’s men’s and women’s basketball programs – which reached new heights during the 2016-2017 season (see here and here). Of course neither men’s coach Frank Martin nor women’s coach Dawn Staley were hired by Tanner. Credit for bringing both of them to Columbia goes to his predecessor, Eric Hyman. 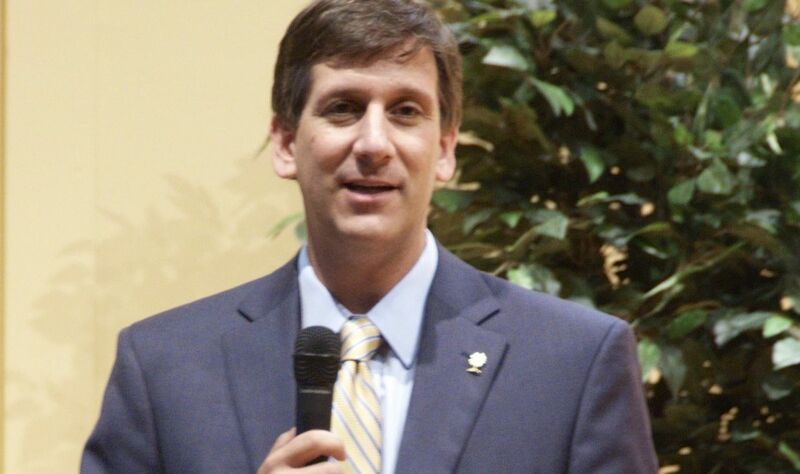 Tanner’s one major hire since taking the reins of the Gamecock program was selecting Will Muschamp to lead the school’s football program – which is also struggling to return to national prominence.